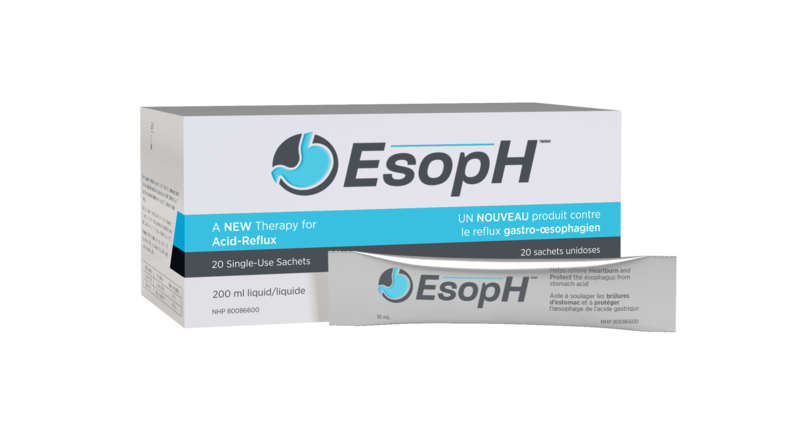 EsopH™ is a NEW OTC therapy for GERD. 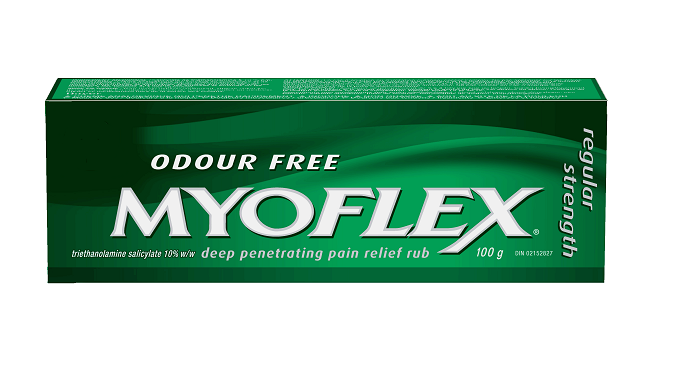 It relieves heartburn and discomfort due to acid reflux. It can help protect and repair the Esophagus. EsopH™ can be used in combination with a Proton Pump Inhibitor (PPI) prescription. 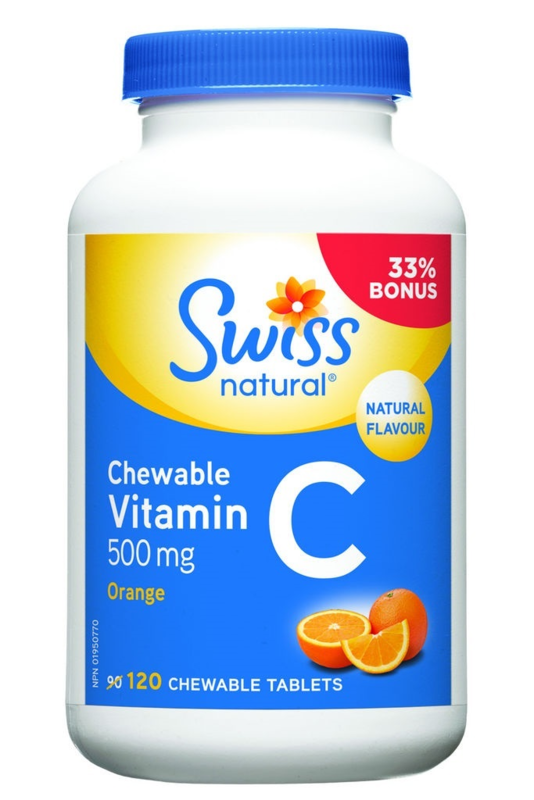 Swiss Natural is a Canadian leader in vitamins, supplements, and minerals. 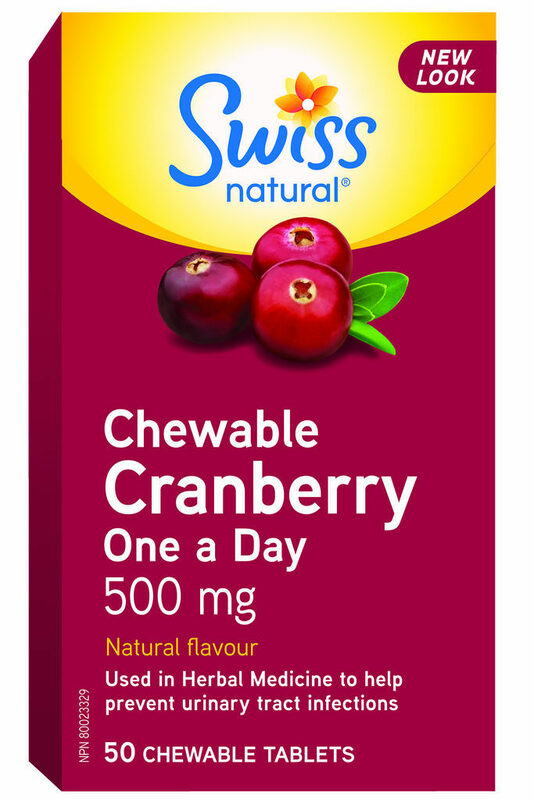 Innovative products from Swiss help you make the most out of each day. They’re safe, effective, and scientifically formulated from natural sources. 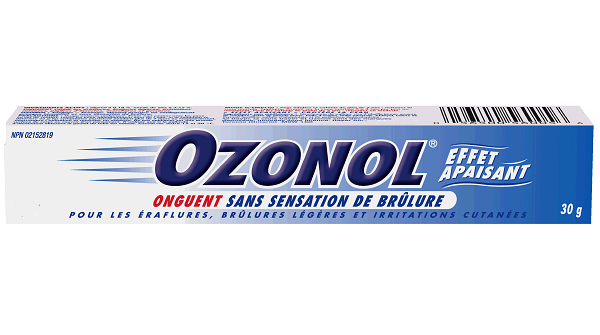 Ozonol is a non-stinging ointment made for scrapes, minor burns, and skin irritations. 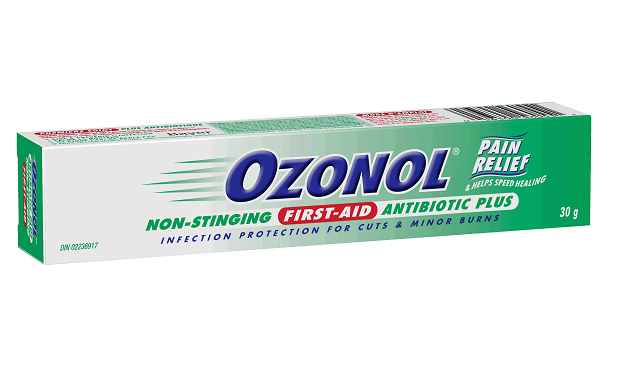 Ozonol soothes and protects, bringing almost immediate relief and will not sting. This product comes in two sizes, 30g and 60g. Antibiotic version is also available in 30g. 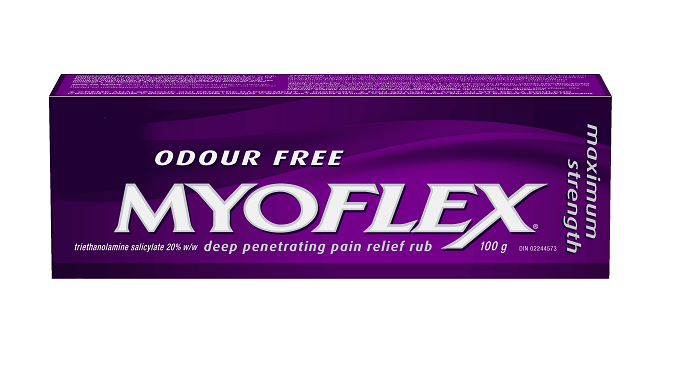 Myoflex is a deep penetrating pain relief cream designed for muscle and joints. 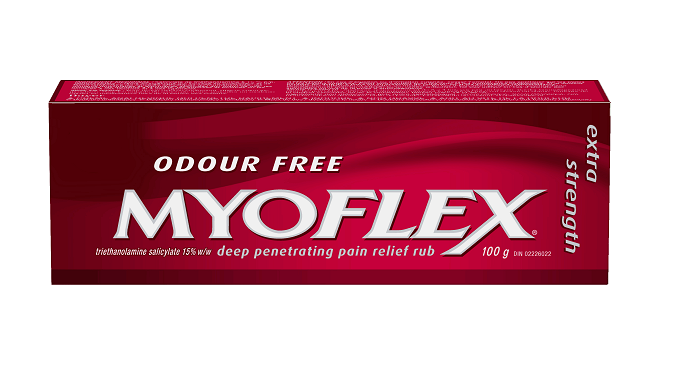 It's anti-inflammation property allows athletes to train longer, and recover faster. It comes in three strengths, Regular Strength, Extra Strength, and Maximum Strength.